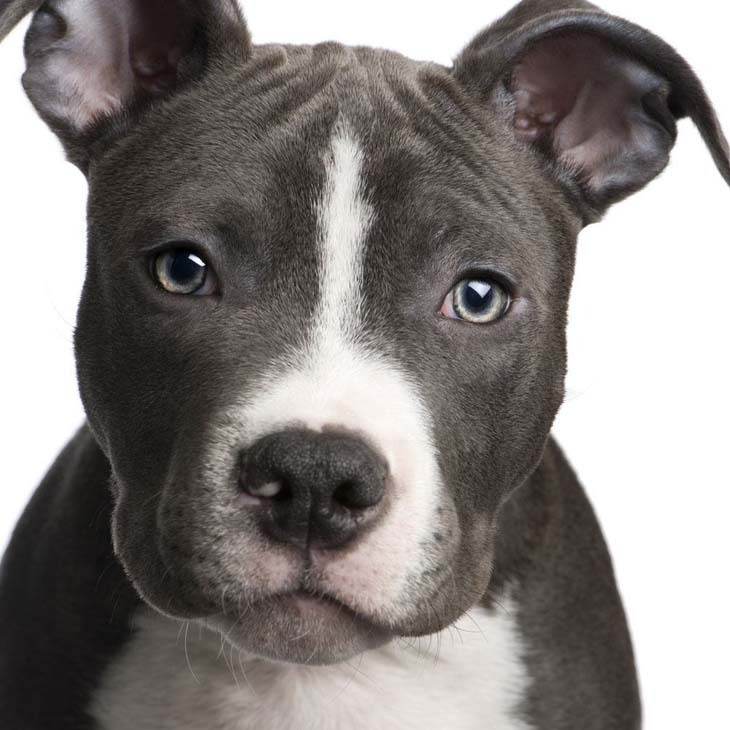 When coming up with a list of Pitbull names, we tried to take into account not only ideas that reflected the attributes, characteristics and history of this breed, but ones that we felt would actually fit. Let’s face it, names that might work well on a Poodle or Pug probably wouldn’t on a Pitbull. 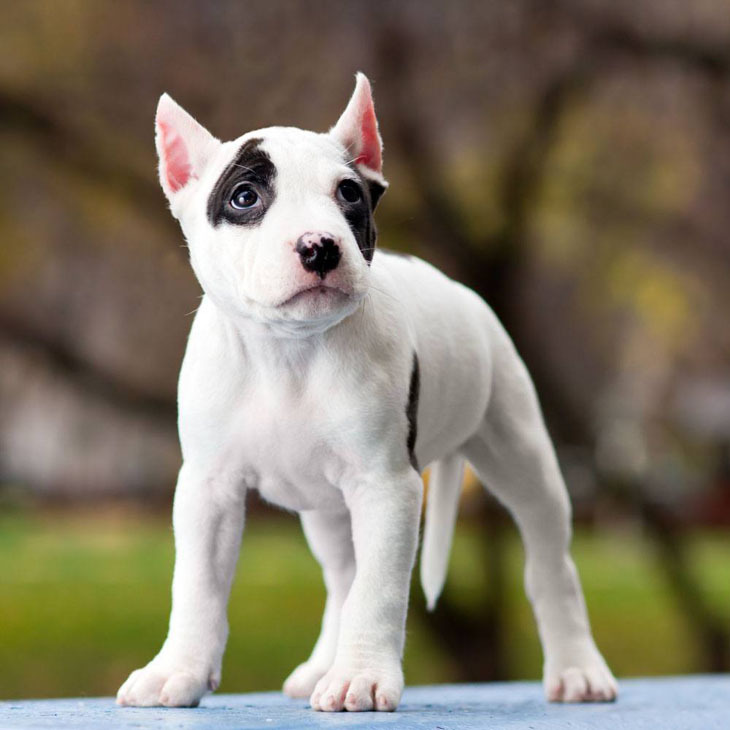 The history of this breed is an interesting one, with it originating around the 18th century, it was extremely popular in England as a fighting and bull baiting dog before they caught on in the states as a herding and cattle catching breed. Even though they’ve developed a bad rep with many in the public due to a small few who have bred them to fight, they are very loyal and loving as a pet if socialized properly early on. Not to mention, handy to have around should you have a few head of cattle in your backyard! Dedicated to the fairer gender, these Pit Bull names are suitable for the lady who carries herself with pride and dignity. If your girl has you wrapped around her finger with her charms, then why not give her a special title? Your one of a kind pal means business whether at the dog park, kennel, or even when scoping out other dogs. If you sensed there was something special about your dog from the get-go, then here are unique choices we think you’ll like. Yeah... we think your one of a kind pal would approve. There’s something that’s naturally cool about Pitbulls. It could be their muscles, they’re wider than most breeds their size, and rumor has it that they’re mean, which is seldom the case. Maybe it’s all the above which is why we offer these ideas which we felt were cool.